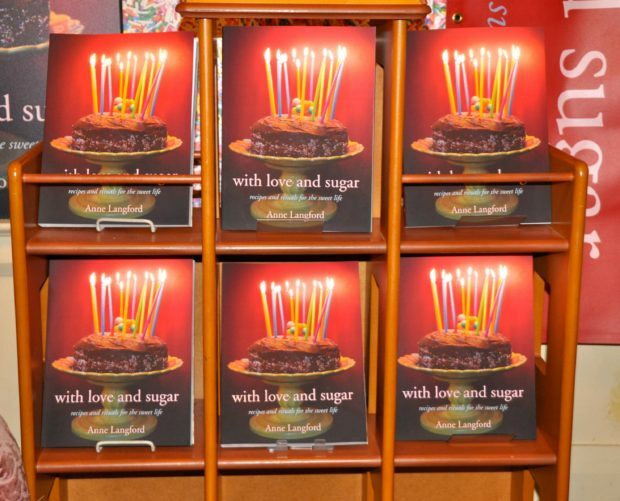 with love and sugar is now sold out for Christmas deliveries. Those still needing a copy for gifts can locate a book while supplies last at Mabel’s Fables Bookstore or Interior Couture,* both in Toronto. Rituals. Yes, you do so have some.